If The LEGO Movie, Transformers and G.I. Joe just isn't enough toy based movies for your kids to enjoy, then you're probably in the mood for Max Steel. 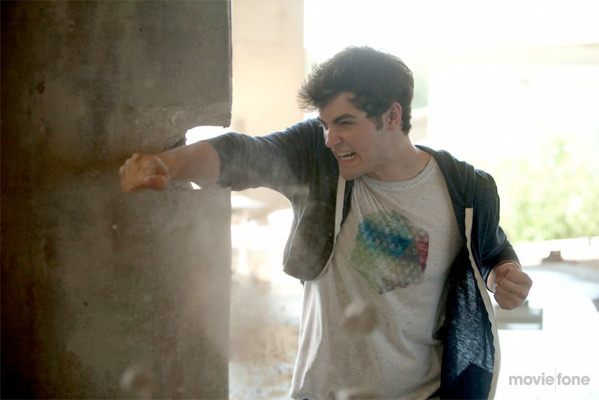 The first photos from the film based on the toy and animated series of the same name have arrived showing off Ben Winchell as Max McGrath, a teenage boy who learns he has hidden powers that when combined with an extraterrestrial friend named Steel, (see, it's the title!) produce the universe's most powerful energy. Andy Garcia and Maria Bello also star in the film, because everyone needs a paycheck. This looks pretty cheesy, and likely just for kids, but they don't really make films like this just for the young ones anymore, so maybe it'll be fun for them. Photos below! 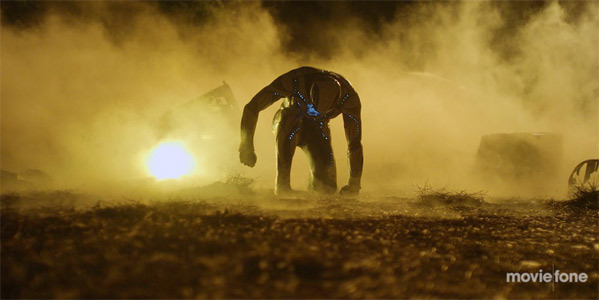 Max Steel is directed by Stewart Hendler (Halo 4: Forward Unto Dawn) and written by Christopher Yost (Thor: The Dark World). 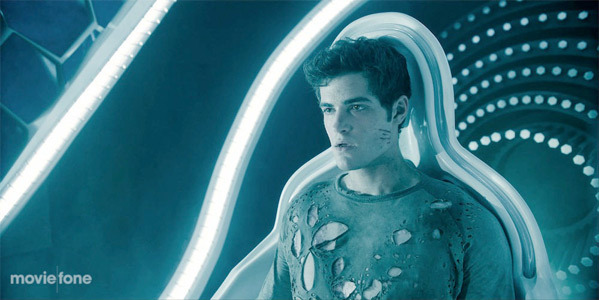 Based on a toy and animated series, the film chronicles the adventures of 16-year old Max McGrath (Ben Winchell) and alien companion Steel, who must harness and combine their tremendous new powers to evolve into the turbo-charged superhero Max Steel. As these two unlikely friends struggle to accept their oddly connected fates, they begin to uncover unimaginable secrets, working together to find the truth, and fighting the mysterious forces threatening their world. Ana Villafane, Andy Garcia and Maria Bello star in the film Open Roads Films releases in theaters everywhere sometime in 2015 next year. They rebooted the series a couple years back with a somewhat different storyline, so that could be your confusion. I see, reboot looks cool. But they should have kept the angle of him being out of high school(older) would have(in my opinion) probably added good leverage to the movie but that's just me. Nevertheless I am partly interested since I had Max Steel action figures as a kid. Never heard of Max Steel and yet was a kid during the cartoon transformers and GI Joe series. Suit looks cool though. First time seeing anything on this, but looks interesting. The pictures give off the same feeling as Forward Unto Dawn, which I loved, even though I'm a huge Halo fan. Another movie for me to look forward to. Yeah, they must of rebooted this series or something cause I don't remember ANYTHING about aliens or some silver Iron Man knockoff suit. 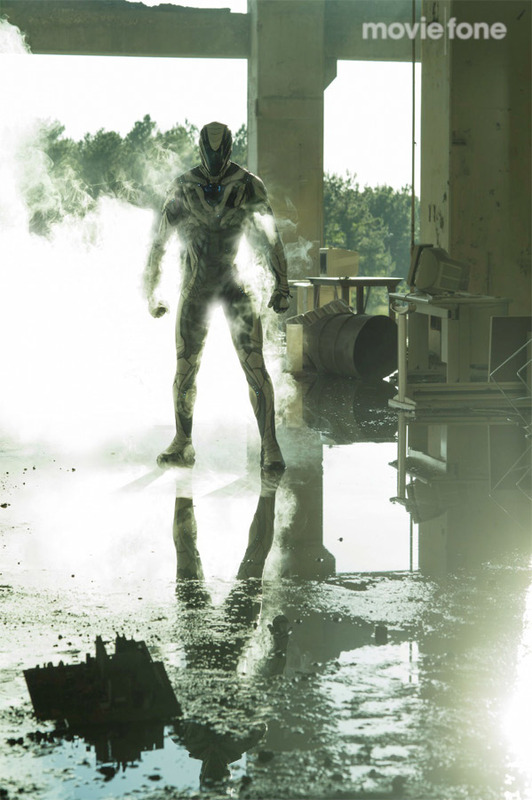 If I recall correctly, the OG Max Steel was about some extreme sports dude that gets infected by some virus that gives him superpowers and does secret missions for the govt. That sounds like Action Man. A show similar to that. I loved the reboot series on Disney XD that recently ended. This movie looks awesome!!! Second season already started at some regions.